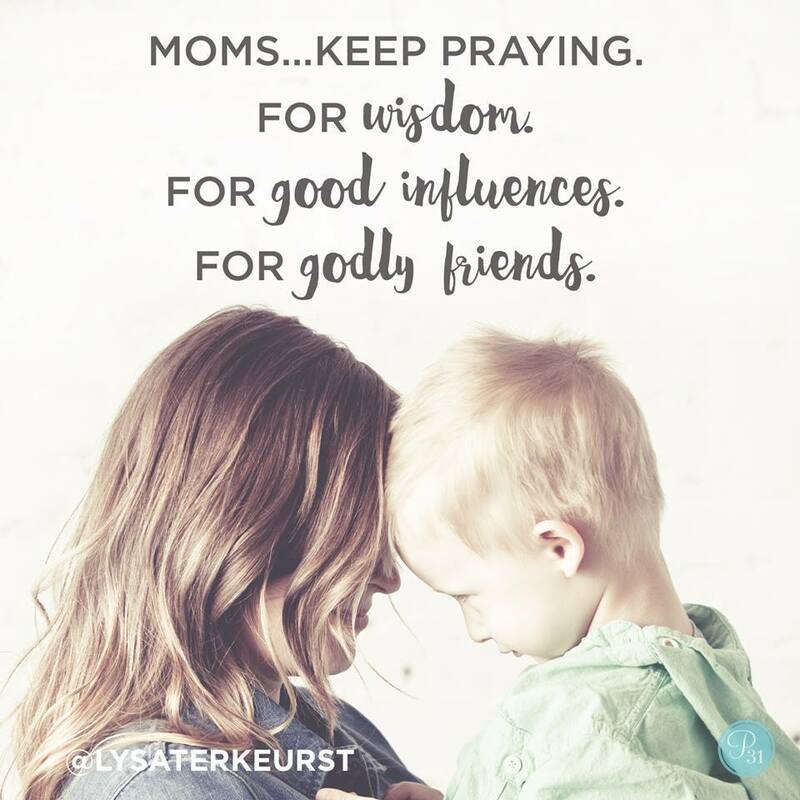 Praying builds faith; using Scripture in prayer is powerful. Lord God, May _____ and his(her) siblings be knit together by strong ties of love. Lord God, May _____ and his/her siblings be knit together by strong ties of love. help _____ be sympathetic, compassionate, and humble. The Holy Spirit helps us pray; pray a Scripture today. God calls us to be persistent in prayer.